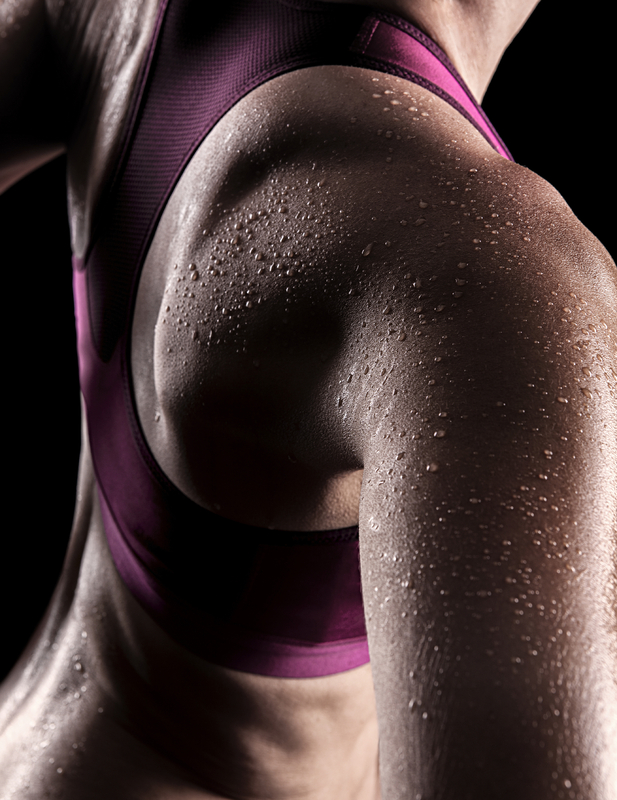 Can You Really Sweat Out Toxins? - Real Food. Real Fitness. Sure exercise can make you sweat and some forms (umm….Syphus training / HIIT, Bikram yoga) will leave you excessively soaked as if you just jumped in a pool. But are you really sweating out toxins? There are 2 sides to this boggling question. The first view being that we can NOT sweat out toxins. Some studies say it’s the liver that is responsible for filtering out toxins in our body and that sweat no matter how much of it is excreted is merely a way of our body trying to cool itself, that’s it. But before you get too bummed out there are many health experts who argue that there is much more to sweating than just the body trying to cool itself. Sweat has many more purposes to our overall health and well-being. Here are 10 reasons why we all should be sweating more!!! May lower your risk for kidney stones due to sweating out salt and preventing buildup in the kidneys. Sweating associated with exercise is a sign that you’re exerting yourself and gaining the many benefits that exercise has to offer. So what are you waiting for? GO GET YOUR SWEAT ON! 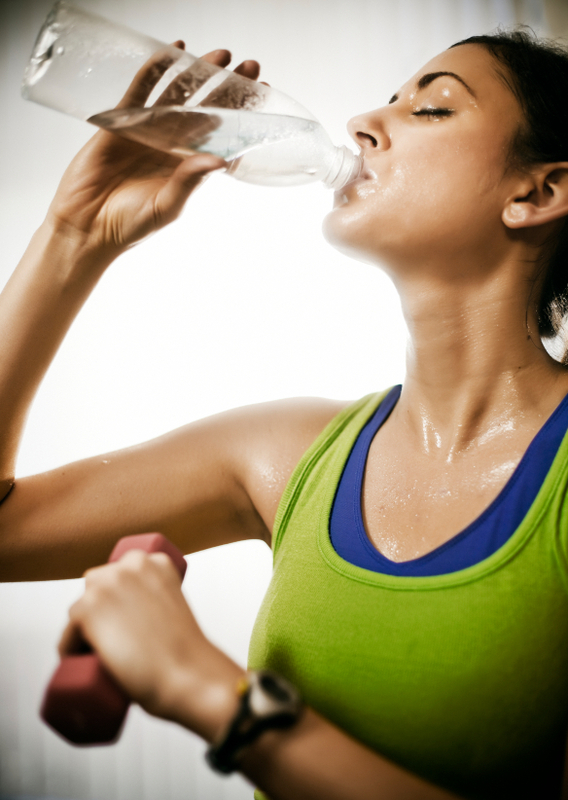 A good thing to keep in mind…..heavy sweating will cause your body to lose fluids and electrolytes. Make sure you stay well hydrated by choosing clean pure water to drink and a natural electrolyte replacement such as 100% coconut water.